This cost about $14.56 and won CPB the Virgin-Atlantic account (client's words, not mine). 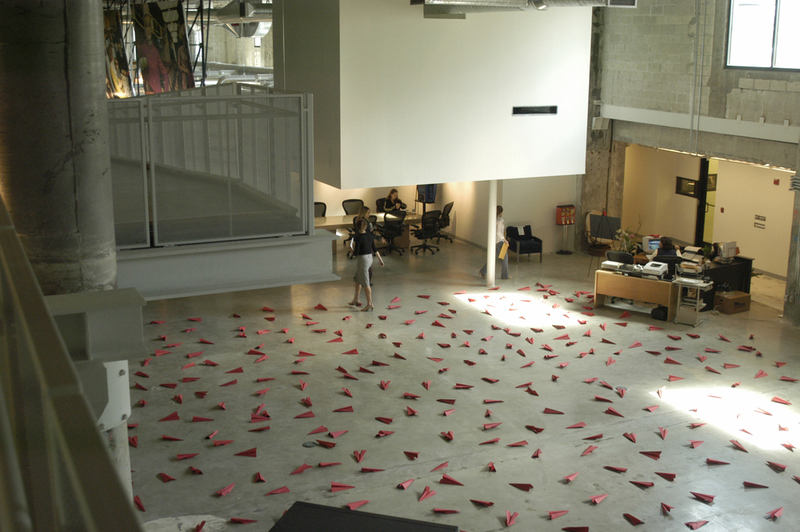 We scattered 1,000 red paper airplanes all over the agency the day the prospective client came for a visit. The first thing the client bought was our idea for a night-night book. This was a legit, hard-bound kids type of book that everyone got when the requested turn down service in Upper Class.